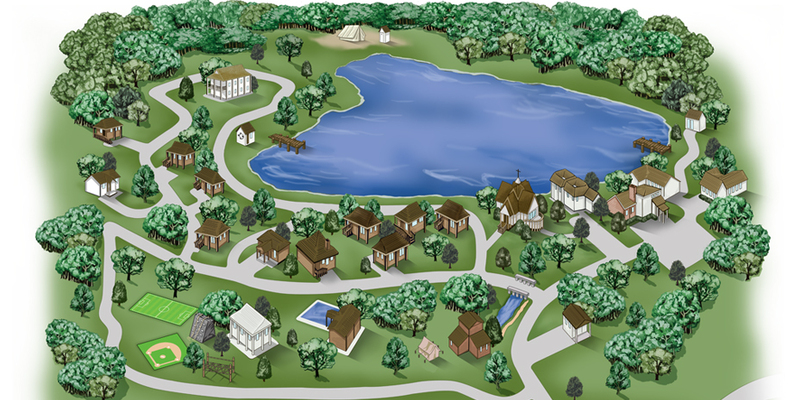 A plan for wetlands and lake restoration, White Lake at the Camp & Conference Center. To provide recreational opportunities for our children, restore the wild beauty of the site and enhance the habitat for north Florida's rich aquatic life. The project has five steps and is now in full operation. STEP ONE - Receive 450,000 gallons per day for 20 years of reclaimed water from City of Live Oak. STEP THREE - Allow reclaimed water to naturally percolate through soil to recharge Floridian Aquifer. Reclaimed water will not be put into the lake. TOTAL COST $300,000 Thanks to generous contributors this project is fully funded and is now in full operation.